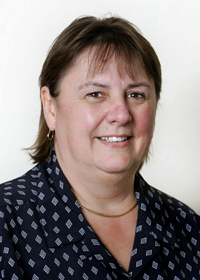 Frances Allen retired from all Clinical duties from June 2018. The practice has flourished for the last 30 years under her leadership and guidance. We look forward to continuing to care for all your pets’ needs in our unique Gilmoor way. I am a practice principle. I qualified from Glasgow in 1980 and settled in the North East in the mid 1980’s. I worked at Middlesbrough PDSA & then in a private practice in Sunderland until I decided to start the Gilmoor practice in 1989. I am truly a general practitioner but my interests are surgery and reproduction and I have been very involved in the greyhound industry as a vet since qualification, treating them and attending race tracks as the track vet (and lately as an owner of these magnificent dogs). This resulted in 2006 in my becoming President of the Society of Greyhound Veterinarians. You will probably see our smaller dogs, the Jack Russells, around the practice as at least one of them usually accompanies me to work. I’m Deborah and I qualified from the University of Cambridge in 2003. 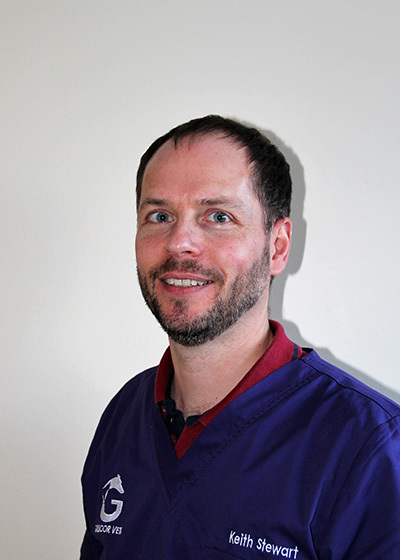 I have always worked in the North East and have been with the Gilmoor Vets since 2005, becoming part owner in 2016. I work mainly at the central branch in Durham, or our Spennymoor surgery. I have completed further study and examinations to gain a European qualification in Exotic Animal Medicine and Surgery (GPCert ExAP) which means I am better able to work with the weird and often very wonderful exotic pets that come to see us. I am regularly recommended by local animal charities and other veterinary practices for my work in these species and have helped the practice gain its Silver “rabbit friendly practice” award from the National Rabbit Welfare Association, and achieved rabbit friendly practice of the year 2016. I also enjoy working with dogs and cats especially all aspects of small animal medicine and diagnostics with a special interest in cytology and tumour investigations. Out of work I am kept busy looking after my hairy lurchers, mischievous cats, and various reptiles. I also practice Capoeira (a Brazilian martial art) and am trying to turn my muddy garden into tasty vegetables. I’m Keith Stewart, a graduate of Glasgow University Veterinary School. I’m originally from central Scotland but since qualifying have worked entirely in the North East and Yorkshire, mainly in mixed practice. I’ve now settled in Small Animal Practice to further my interests that include gun dogs, surgery and orthopaedics, I joined the practice back in 2006. I enjoy running and hill-walking and regularly compete in Mountain Marathons. I also completed the Tough Guy Nettle Warrior Challenge 2009. 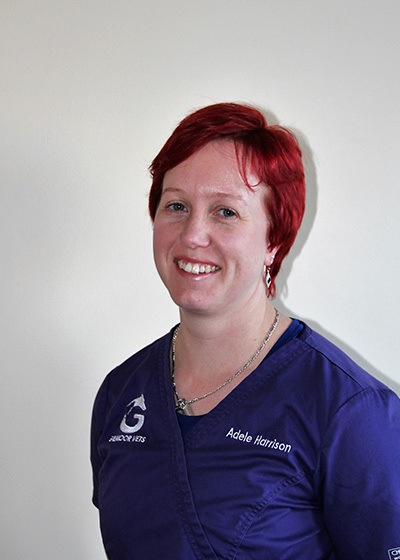 My name is Adele Harrison, I graduated in 2003 from Glasgow Veterinary School. 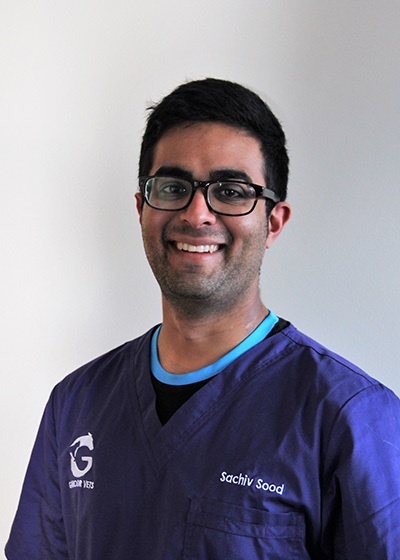 I spent my first 5 years in a mixed practice in Oban and moved down to Bradford in 2008 to work in a small animal practice, hoping to further my interest in small animal medicine. 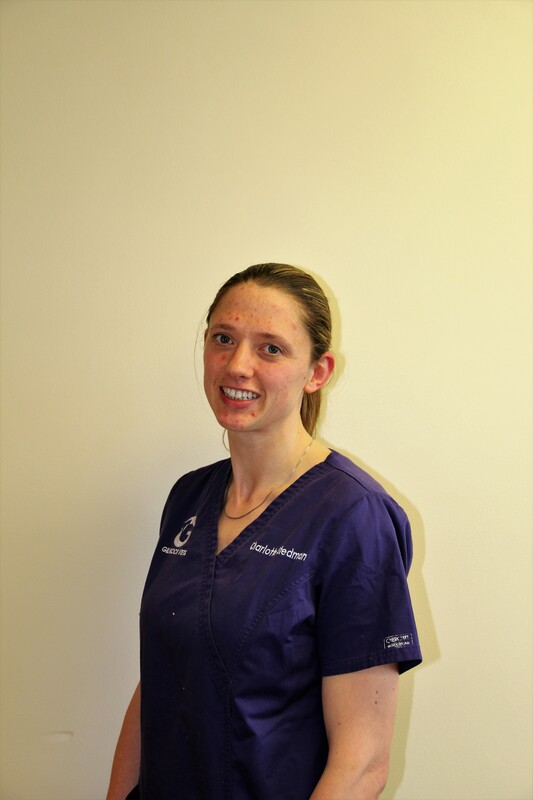 I joined the practice in November 2010 and my professional interests include small animal internal medicine, emergency medicine, anaesthesia and canine and feline behaviour management and training. I have 4 lovely dogs that you might see around the practice – one Boxer x Springer, two Golden Retriever and a Working Sheepdog. The goldie and the collie compete in dog agility with the goldie having achieved Grade 4 and her Silver Warrant at the tail end of last year. The collie is just starting out but is already showing a lot of promise. We also do a little obedience when we’re not training for agility. My consulting time is split pretty evenly between our 3 branches and I also offer consultations from the Durham branch for some of the simpler behaviour and training problems you might be experiencing with your dog or cat. 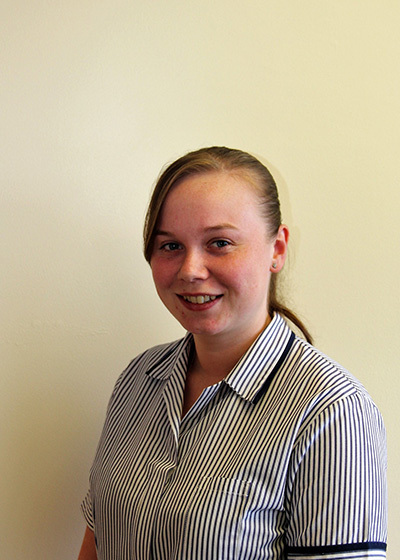 I’m Charlotte, I qualified from the University of Liverpool in 2009 and returned to my North Eastern roots after university to work in a mixed practice for two years. 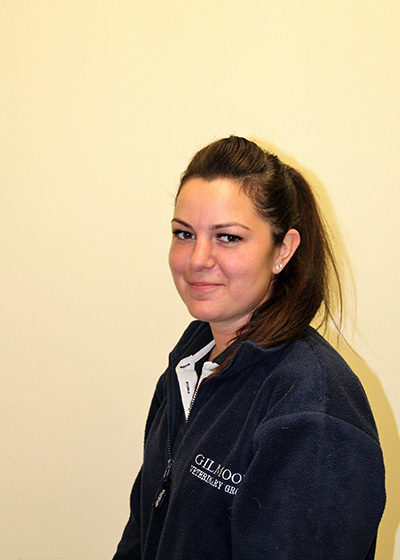 From there I moved into feline and equine practice, but came back to join the team at Gilmoor in May 2014. Having started here as a school student cleaning out kennels and subsequently coming back as a veterinary student, it was an easy decision to make to come back to work here. My particular interests are surgery and sports medicine. I have appointment slots at all the branches and enjoy the varied case load that is associated with this as well. Outside of work I live locally with my partner and two crazy dogs (who come into work most days). I am often found walking in the fields with them and do some agility (mainly for fun) as well. I also play badminton and go horse riding when I can find some free time. Hello, I was born and raised in London (so apologies for the accent- I won’t be offended if I have to repeat myself), I was moulded in Nottingham Vet School and recently moved to the North-East. From a young age animals have always played a huge part in my life, from farm animals to wildlife and more exotic species. Consequently, I’ve had a mini zoo at home in London- including several cold water and tropical fish, Grumpy- the albino horned frog, Snappy- the preying mantis, Leonardo- the soft shelled turtle (I know- original…), Kammy- the chameleon, Shay- my cat and Jessie & Joe- my two bunnies. Currently, I am trying to scrape together enough time and money to welcome a dog to the family. Having graduated in Summer 2015, I have found the vet’s role to be quite a juggling act; you have to develop a fine balance of numerous different skills, at times it can be very challenging but ultimately very rewarding. One thing I enjoy most from day to day is observing the bond between clients and their pets. Animals represent different things to different people, for most their pet is valued member of the family, for some this may literally mean their child, some may view their pet as their best friend they have grown up with, and for others the animal represents the last living memory of a loved one. As I grow and develop as a vet, I hope to see more exotic pets- I particularly have a soft spot for rabbits, tortoises and turtles. Over the years I have also developed an interest in cardiology and neurology. I am looking forward to seeing what the future holds at Gilmoor Vets. Hi my name is Helen. 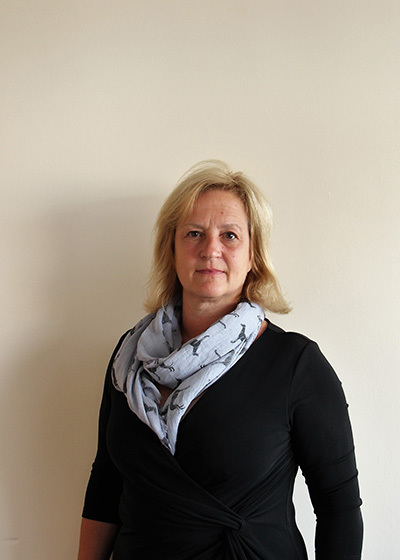 I’ve been with the practice since 2001 and am one of the practice’s head nurses. 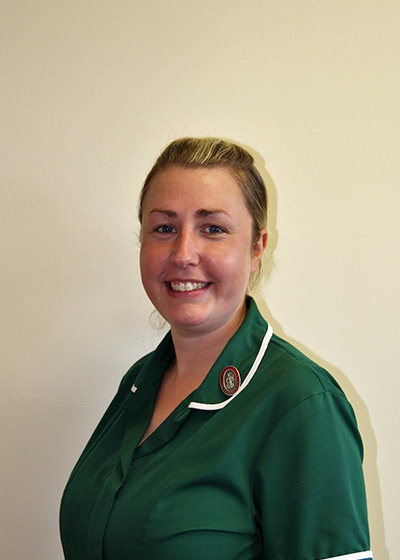 As well as my other duties, I am the practices diabetic nurse and clinical coach which means I train and assess nursing students. I also deal with stock ordering which is an important part of my daily work. I enjoy all areas of my job and have a keen interest in dentistry and theatre work. In my spare time I like to be outdoors. I have an allotment with chickens which keeps me busy. I also enjoy going to concerts and spending time with friends and family. At home I have a Holly a bionic dog and Rascal a cat who lives true to his name. 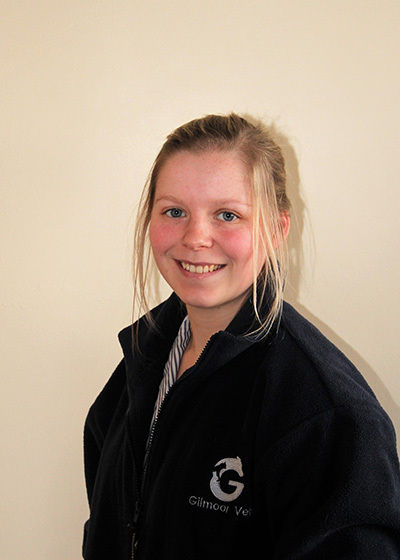 Hi, I’m Claire, I have been working at Gilmoor since April 2000 and qualified as a veterinary nurse in January 2008. I am one of the Head nurse’s here at the practice, I over see the nurses day to day duties, running of the day, nurses rota’s & the hospital wards & operating theatre. When I am not at work I enjoy spending time with my children, husband and pets, and socialising with friends and family. 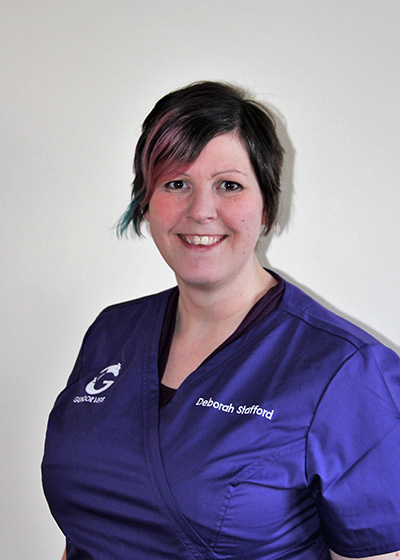 Hi, I’m Deborah, I have been in full time employment at Gilmoor Vets since 2004. I qualified as a veterinary nurse in January 2008. Outside of work I enjoy horse riding, eating out and socialising with friends. 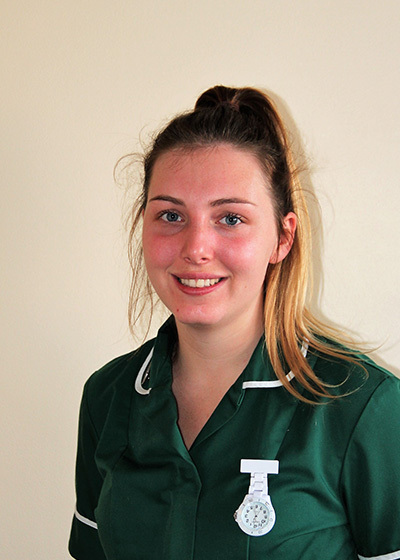 My name is Hannah Jones, I have been working here since 2012 when I started my training to be a qualified Veterinary Nurse and qualified in 2016. I love every aspect of my job, I find it very rewarding I wouldn’t change it for the world! In my spare time I enjoy going on long walks with my three dogs and socialising with my friends. I also enjoy playing football and I play for the women’s football team, Consett belles. Since working at the practice I have gained a lot of experience working with a range of different species, I thoroughly enjoy my job and hope to progress further in the future. At home I have a cocker spaniel call Jasper and a Dutch rabbit called Poppy. During my spare time I like to go on walks with my dog and socialise with my friends. Hi, my name is Shannon Bryson. I joined the Gilmoor team in June 2017 as a student veterinary nurse, then qualifying in August 2017. I enjoy every part of the job and find it very rewarding, although difficult at times. At home I have a german shorthaired pointer named Bella, who takes up most of my time as she is quite the handful. 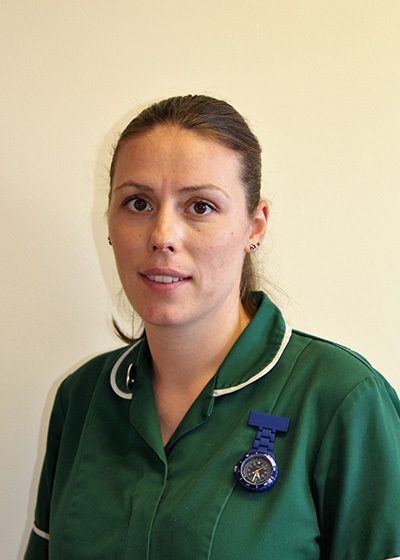 Hello my name is Sarah Willetts and I joined Glimoor Veterinary group at the end of 2015 as an auxiliary nurse. I previously completed my work placement here back in 2010 and ever since have had my mind set on working within a veterinary practice. I love every aspect of my job and I feel I am very passionate about animals having previously worked with a wide variety of different types, breed and species! I have a springer spaniel called Bonnie who I enjoy taking out for walks. I also enjoy socialising with my friends in my spare time and spending time outdoors. 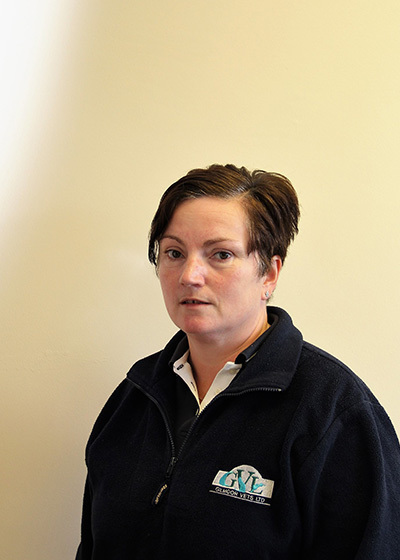 Hello my name is Toni Carr, I am currently working as a kennel assistant. I started working in the practice in 2016 with the hope to eventually start my nursing. Outside of work i enjoy going horse riding with aunty and going for long walks with my dogs, At home i have two pugs and a chihuahua. 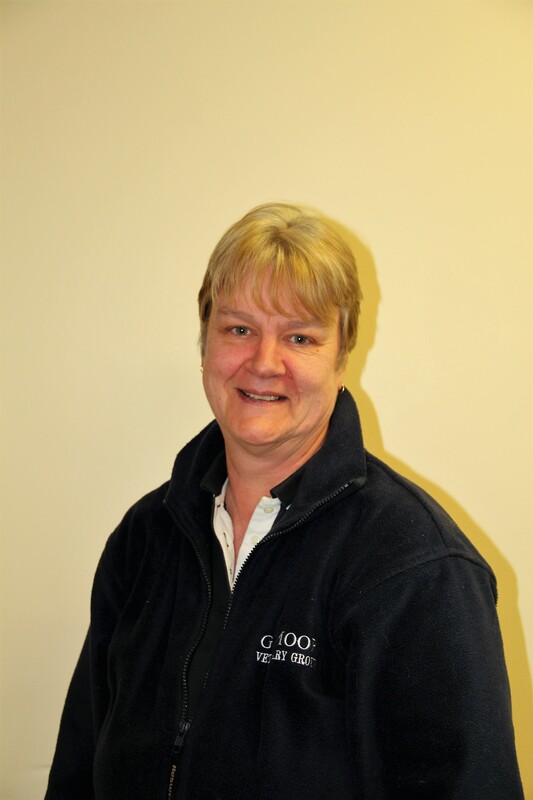 I’ve been working for Gilmoor vets since 1991 on leaving school, having previously attended for work experience. I went on to pass my nursing exams and here I find myself many years (and a few grey hairs!) later in the role as practice manager. 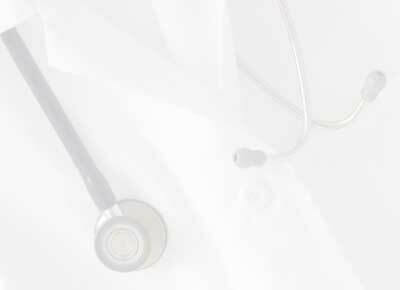 I am immensely proud of our practice and aim to continue to provide the high level of care that our clients deserve. I joined the practice in 1990 as a part time receptionist which soon turned into full time hours. I work mainly at Durham but cover holidays at Spennymoor. I find the job very rewarding and love meeting both clients and their animals – two days are never the same! Over the years I’ve seen a great many changes within the practice, the biggest being the move to our present building and the advances in the medicine and equipment the practice now uses. My interest in animals started at a very young age, being brought up in Hett Village where there were lots of farms. I started riding horses at the age of three and they have been a big part of my life since. Over the years I have owned a variety of animals and at one time used to show guinea pigs and rabbits. After I married we got our first dog, which was a Cairn Terrier, this was joined by another Cairn a few years later. Since then we have owned, bred and shown Airedale and Norfolk Terriers, and more recently a Sealyham which is one of the Kennel Clubs “at risk breeds”. The highlight was qualifying and showing our first home-bred Airedale at Crufts. My other interests include gardening and weekends away in our motorhome. 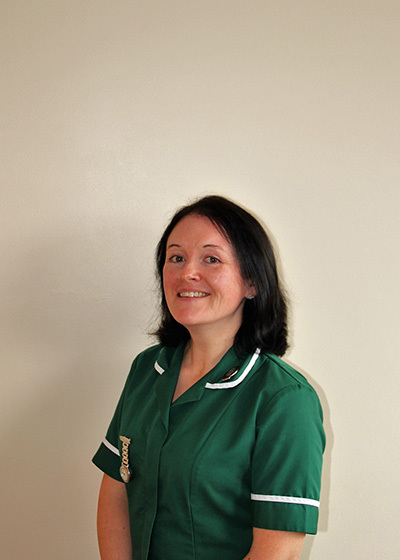 My name is Amy and I started working at the practice in June 2011. I am the receptionist at Sunderland. I enjoy working at Park Veterinary Clinic as every day is different. I have lots of pets of my own which takes up most of my time when I am not working. My name is Christine, I’m a local girl from Ferryhill. 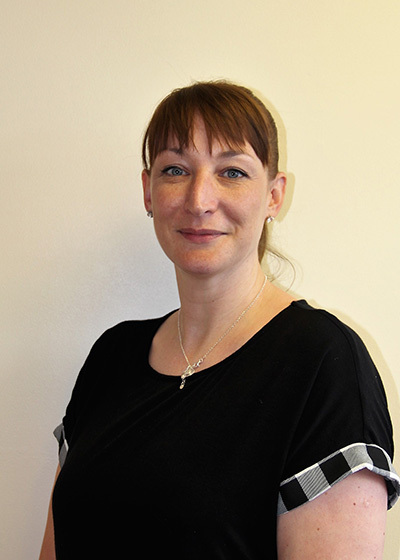 I have worked at Gilmoor Vets Limited since 1999, I work at Spennymoor Surgery. Working at the vets is great especially as I am interested in animal behaviour, love visiting dog and cat shows, and have many varied pets of my own. My name is Katherine. I have been working at Gilmoor for over 20 years and have seen many changes. I started work as a nurse but I now work as a receptionist at Durham. When I am not at work I have a very busy life looking after my Four boys and various animals.